Coping up with technology has been a tough task for major automobile manufacturers. Ford is one of them as the company was juggling between different services until now. They have finally decided to adopt the two major in-car connectivity system in the world – Android’s Auto Play and Apple’s Car Play. By offering them both to their customers, the brand has finally found a page in the good books of their loyal patrons. Choosing to go with a single connectivity features is a bad choice because there are plenty of Android users, statistically while iPhone is one of the most popular devices around the globe. At the Consumer Electronics Show 2016, Ford confirmed that they have decided to integrate both their services. The Android and Apple services will be used in the Sync 3 infotainment system which is the proprietary software used by Ford. The designers have also worked to make the Sync 3 better than it is in the earlier versions. 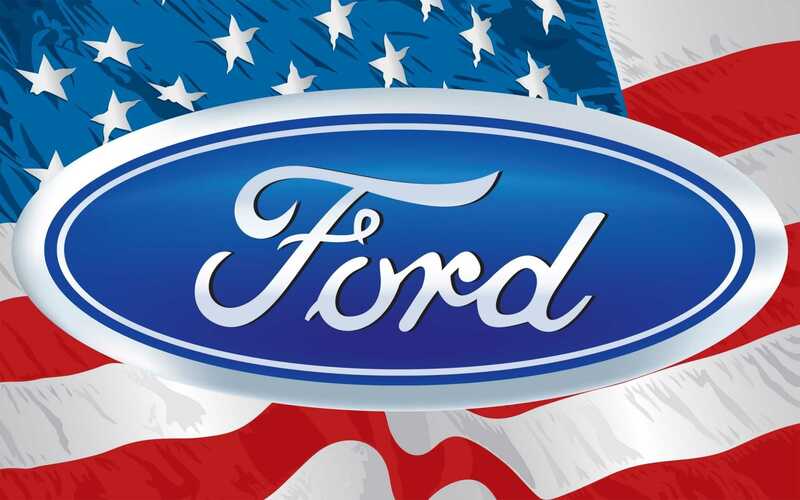 People who have earlier models from Ford may also receive the upgrade, but it will be restricted to select models. With the Sync Connect feature, users will be able to receive 4G LTE connectivity on their vehicles. It was already announced at that 2015 Los Angeles Auto Show. Apart from providing connectivity, a wide range of functions can be performed using the same. It allows the user to remotely start the vehicle, unlock the doors, locate the car with the help of their smartphone and even check fuel levels to ensure that they could reach the destination without making the tank go dry. 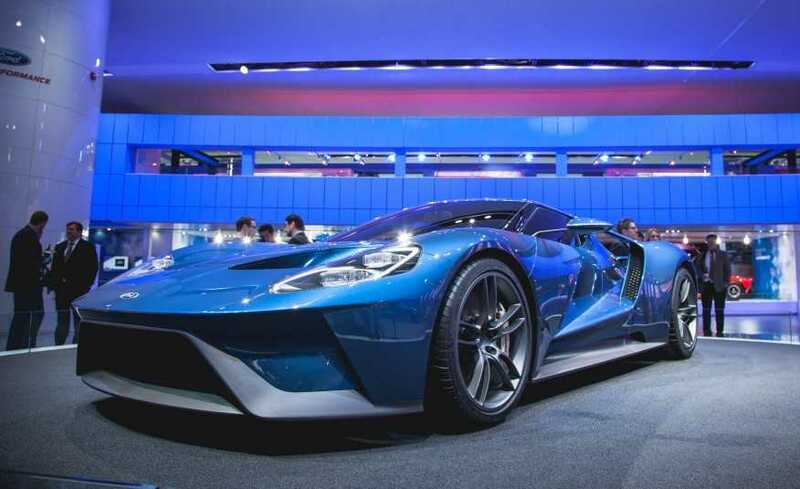 Ford has also plenty of plans up its sleeve to make their cars more futuristic and connected for their loyal patrons. The Sync 3 system will enable drivers to readily identify a lot of information with regards to being on the road. It includes knowing gas prices, mileage covered, nearest motels, restaurants and plan routes based on existing traffic. While apps like Waze and Google Maps already play an important role in allowing a person to reach a destination with minimal issues, Ford wishes to do it much better in their own cars. They will be offering services exclusive to their customers and will use technologies from some of the top mapping companies to make the GPS routes as accurate as possible. The year 2016 has kick-started with plenty of interesting announcements and there are plenty of new car expos coming up after CES.